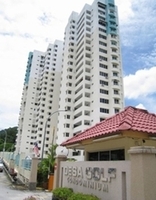 Desa Golf Condominium is low-density freehold condominium located at 2, Persiaran Bukit Jambul Penang, Malaysia. Facilities offered are covered parking, community hall, reading room, swimming pool, sauna, gymnasium, tennis court, badminton court, playground, barbeque pit and 24 hours security with an intercom system. There are several types of amenities within the area like convenience stores and banks. 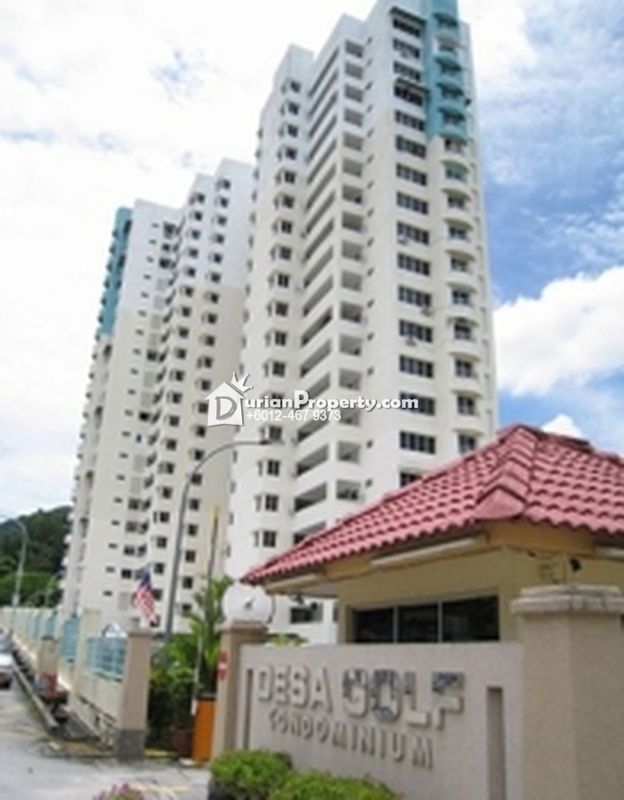 The condo is also expertly situated opposite Bukit Jambul Golf & Country Club. Residents who work in the Bayan Baru zone or are frequent flyers need not travel too far as Penang International Airport and the industrial zone is about a 5 minute away from the condo. You may view Desa Golf Profile here.